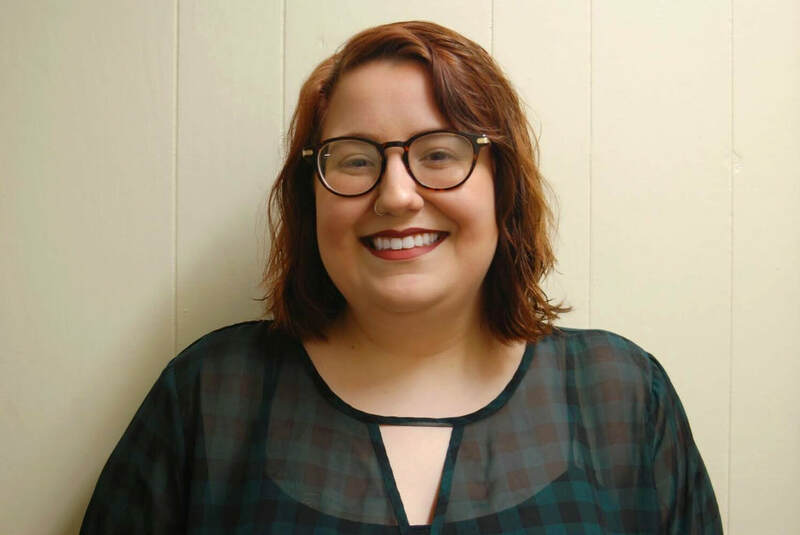 We are VERY excited to announce that our Grace Staff Parish Relations Committee has hired Krista Waite as our Director of Christian Education. Krista will graduate from Morningside College in May with degrees in Religious Studies and Non-Profit Management. She has United Methodist roots, a great deal of leadership experience, strong technology skills and much more. Krista has been working with our Youth Ministries at Grace for a couple of years, as both a work study student and volunteer and, most recently, as interim Youth Coordinator. She will begin, in her new capacity, beginning June 1. At Grace United Methodist Church, we believe that middle and high school students are a vital part of our congregation. Our Student Ministry strives to be an invitational and welcoming place for students of all backgrounds where they can find community and a place to belong. We want to meet students wherever they are in their faith journey, walk alongside them as they grow, and be a safe place where they can ask questions and learn to seek faithful answers. By providing worship, discipleship, and mission opportunities, we aim to help students become mature Christians who transform the world by Loving God and Loving Neighbor. Join us in on Sunday Mornings or Wednesday evenings to pass the faith to the next generation. If there is no school due to weather, there is no youth group.